We understand that navigating the system can be daunting and confusing. Onemda provides NDIS Supp ort Coordination to help you implement your NDIS Plan and other services. 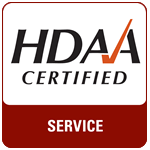 Our Support Coordination Team will help you navigate the system and link you with services and supports that best meet your needs.  We also provide a range of information, guidance and referral services for people with a disability and their families. 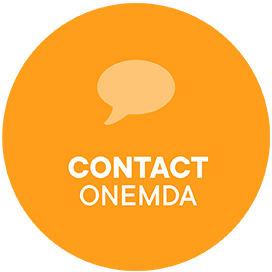 Onemda offers this service to people of all ages.